eBay has been working to reduce its reliance on PayPal since the two split into separate companies back in 2015. What better way to encourage customers to use an alternate payment method than by adding support for the simplest option available? Starting this fall, eBay will begin rolling out Apple Pay support on its website and inside its mobile app. You’ll need a Mac running Safari or an iOS device to take advantage of it. You may also have to wait longer than other eBay customers. 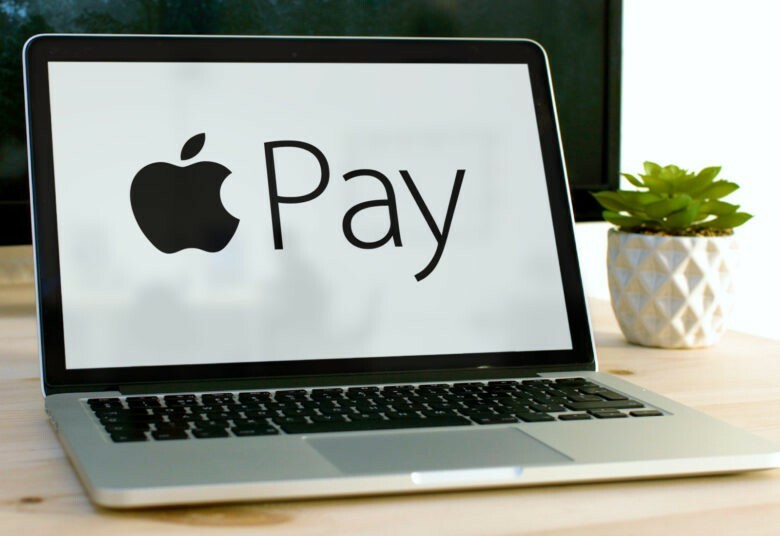 A small number will get the chance to use Apple Pay when the first phase of its rollout begins this year, but eBay won’t finish adding Apple Pay support until 2021.
eBay senior vice president of payments Steve Fisher says Apple Pay support is “the first step in providing more choice and flexibility in payment options to our tens of millions of buyers.” And it’s going to have advantages for sellers, too. When PayPal is removed from the equation, sellers will suffer lower processing chargers, which should mean a small increase in profits on their items. eBay is also teaming up with Square Capital to give sellers a chance to borrow cash when trying to grow their business. Loans from $500 up to $100,000 will be available, but only to those in the U.S.